Once temperatures dip below freezing, that’s when the Marjorie McNeely Conservatory really heats up. 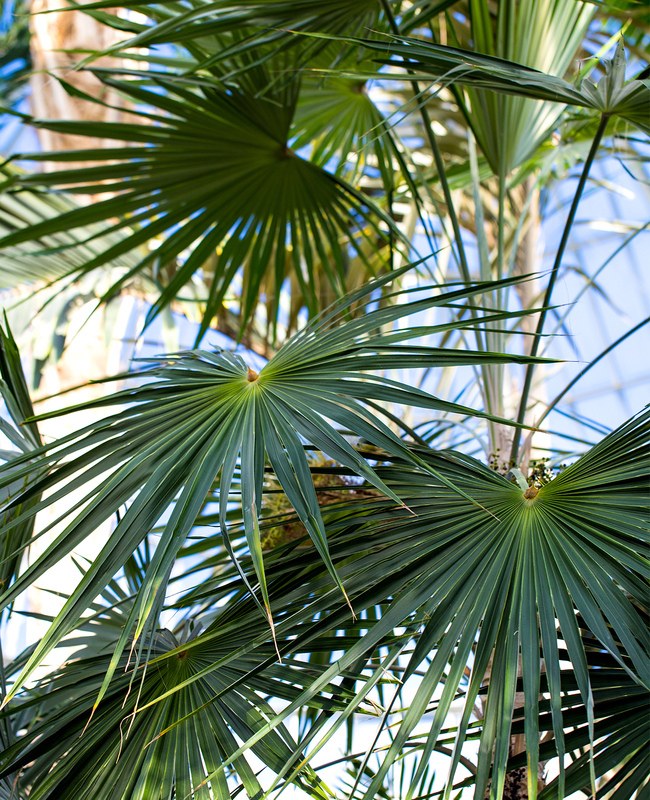 Inside the historic Palm Dome, where it’s always a tropical 80 degrees, winter-weary Minnesotans shed their layers and take a deep breath of balmy air. Young families gather around the koi pond in Como’s tropical North Garden to watch the fish flit through the inky water. 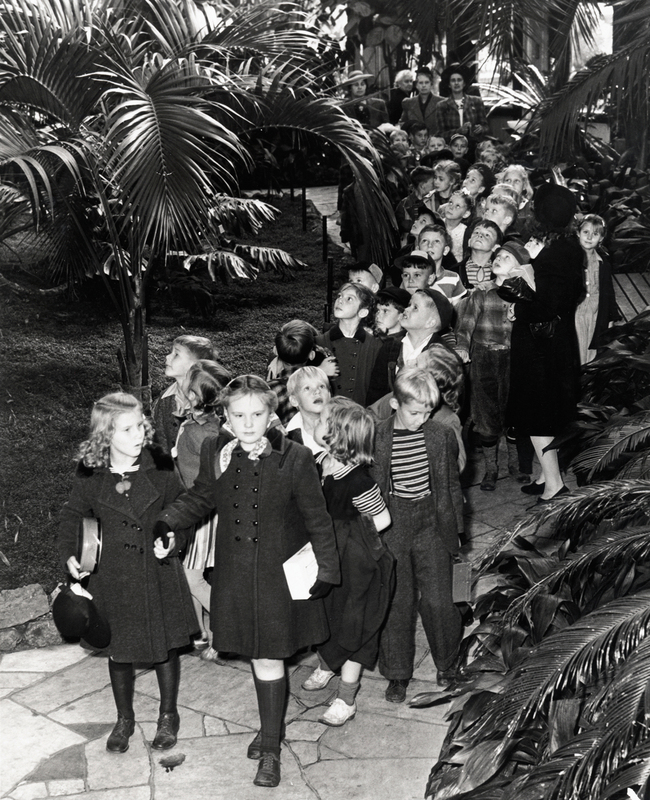 Visitors to the Fern Room lift their faces to the fine mist of precipitation that falls from above. And a walk through the Sunken Garden delivers mood-altering shots of color and fragrance that Minnesota’s mid-winter landscape is sorely lacking. A tradition visitors from near and far have been reveling in for generations. 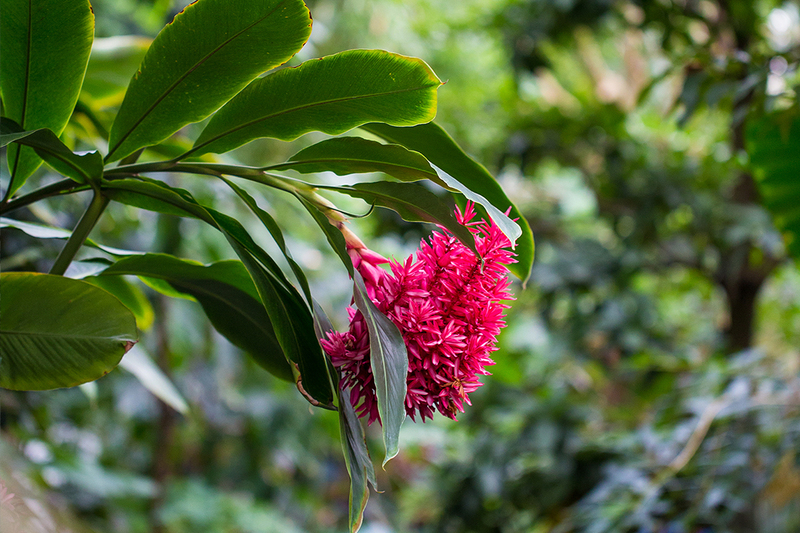 With free admission, the Marjorie McNeely Conservatory has been one of Minnesota’s most inviting destinations. 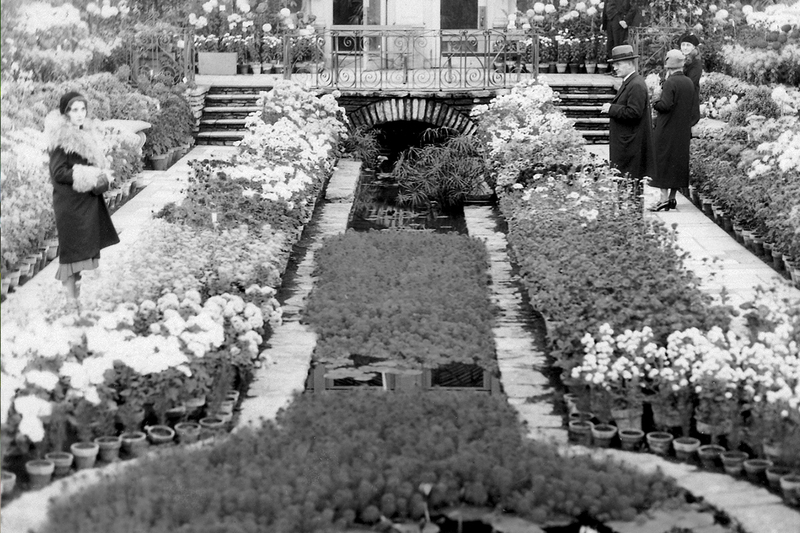 Flower shows in the Sunken Garden have been a Minnesota tradition since 1925. 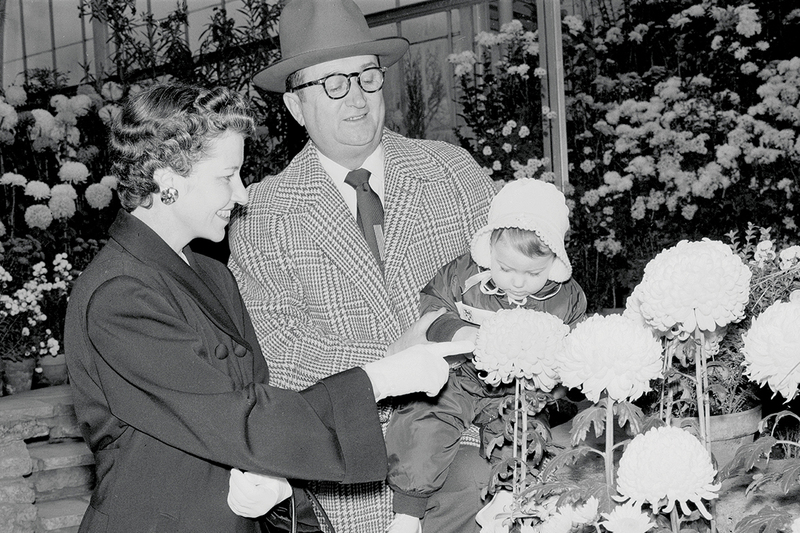 Thanks to contributions from Como Friends supporters, the Marjorie McNeely Conservatory has the resources to seed and grow five seasonal flower shows, bringing a shot of springtime to Minnesotans no matter the season. 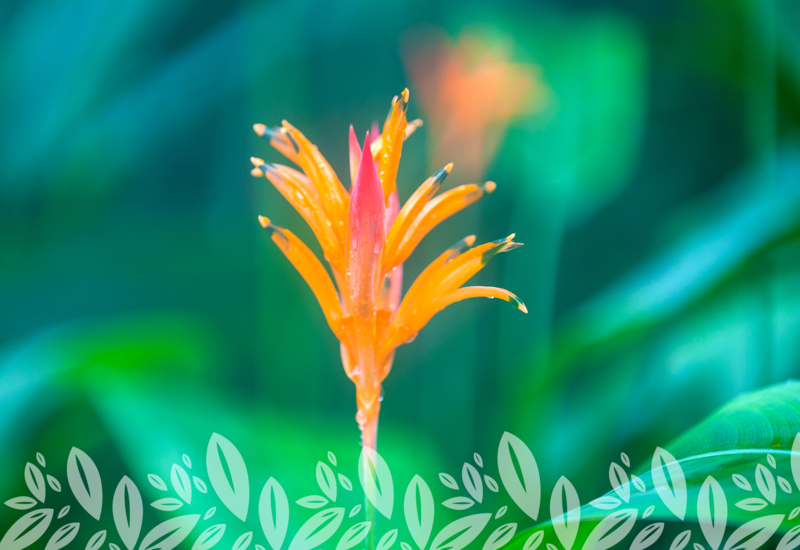 Your contribution to Como Friends or a Garden Sponsorship are a unique way to invest in gardens, plants and growing possibilities at Minnesota’s most visited botanical garden.